Into the Fire is being released 11th February. It’s the final book in The Texan Quarter and it’s Piper’s story. She’s an investigative journalist, looking for a scoop and reclusive Native American chef, Tai Woods seems like the perfect choice. But getting Tai to open up is harder than she expected and when he does, she discovers a damaged community in need of a voice. I’d been trying to figure out who Piper’s hero was for a while and while I was writing Under the Covers (Book 3 of The Texan Quartet) I wrote about the girls going to dinner at a five star restaurant and how the chef was a recluse. I figured he’d be a challenge for Piper because she’s always curious, always wanting to find out more. Then I had to decide what ethnicity my hero would be and I realized I hadn’t read about many Native American heroes, so I decided to make him Native American. The story grew from there. I’ve just finished a Tule Publishing novella compilation called Love Me Tender. It had stories by four incredible authors; Jane Porter, Kelly Hunter, Trish Morey and Sarah Mayberry. I scratched two items from my bucket list last year; I learnt to SCUBA dive and I went to the Galapagos Islands. I’m not sure what’s on my list to do this year. 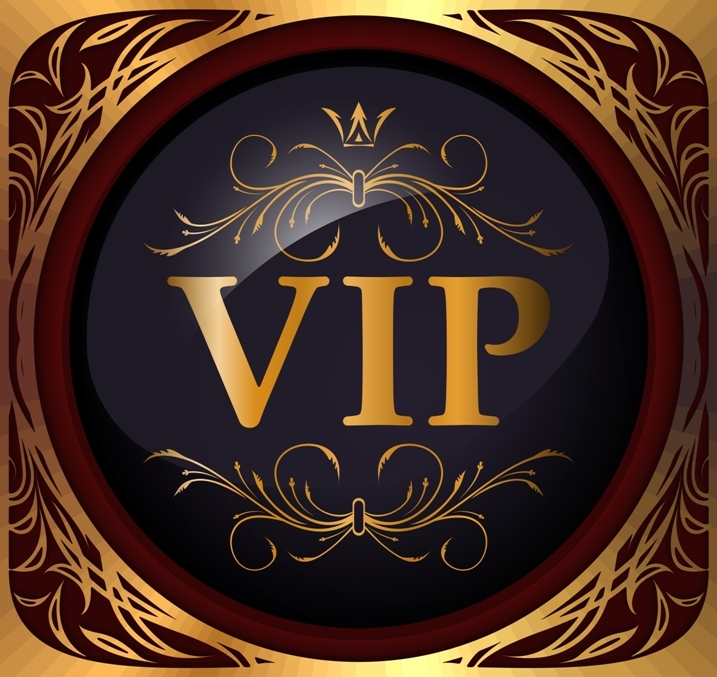 You can get pretty much any type of story you want in romance – mystery, fantasy, thriller, historical, suspense, science fiction or contemporary. The stories are varied and interesting and you’ll always find something you love. Four new books! 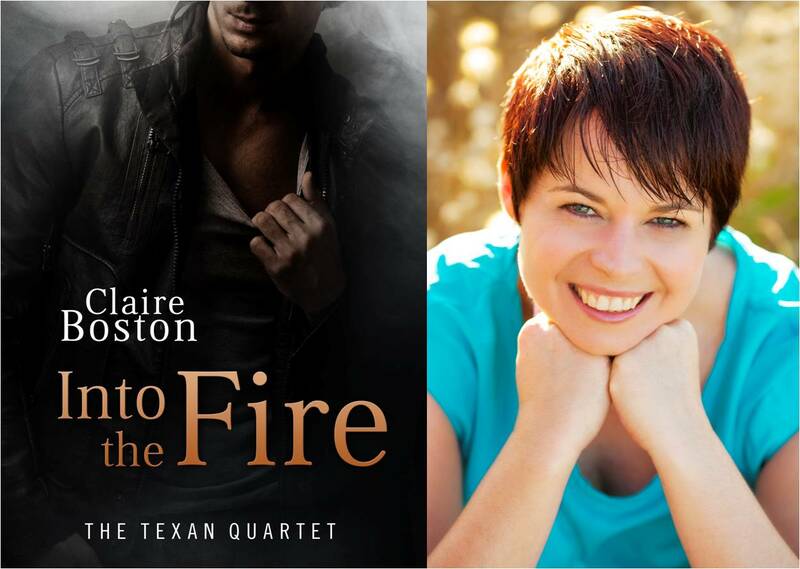 In February the final book of The Texan Quartet, Into the Fire will come out and then in April the first book in The Flanagan Sisters is being released. The other two books in The Flanagan Sisters will follow in July and October. I’m really excited to be exploring different characters in these books, with the hero of Into the Fire being Native American, and my sisters being from El Salvador. I’ve also played a little with gender stereotypes with one sister working in heavy industry and another sister being a billionaire. I had two books released, finished writing three books and wrote the first draft of a fourth book. It was a busy year. I was lucky enough to be writing full-time for the first time in 2015 and I made the most of it.